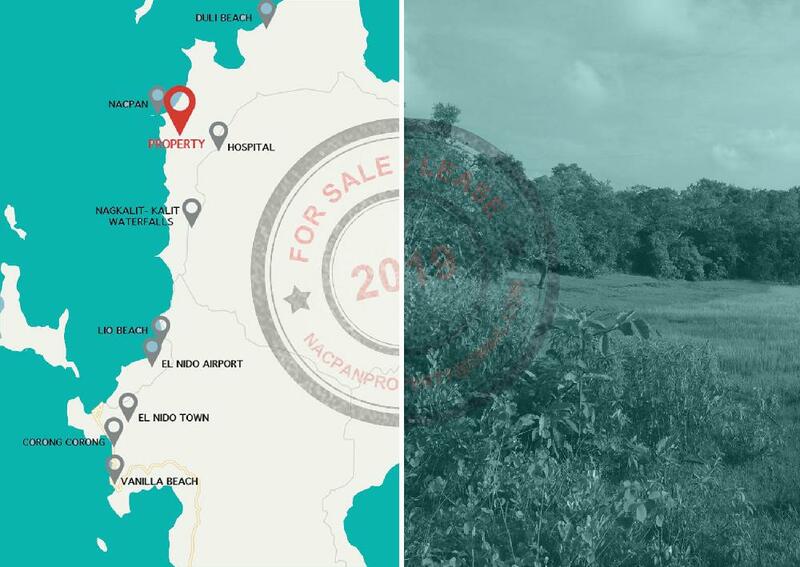 Available now: 6 private residential lots in a strategic location. 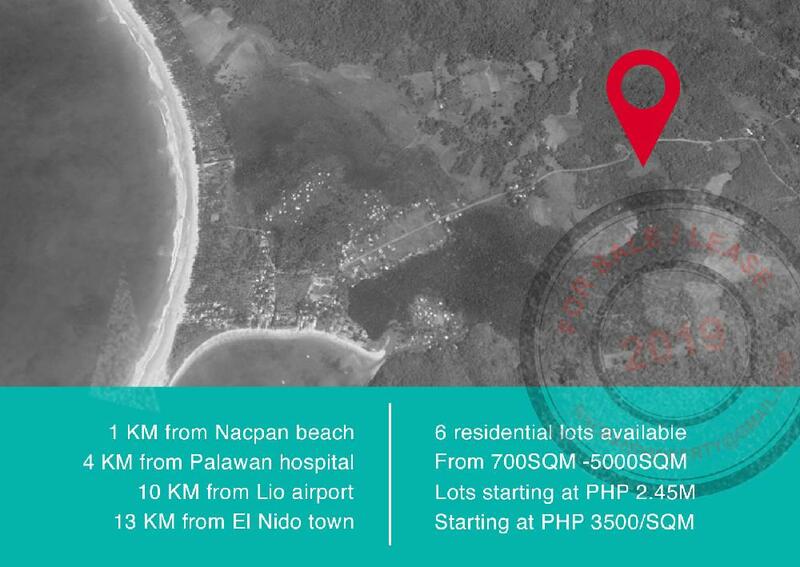 Just 2 minutes away from El Nido’s famous Nacpan Beach, with direct access to the newly constructed road. scenic natural environment and spectacular views. Various lot sizes available for a competitive price. 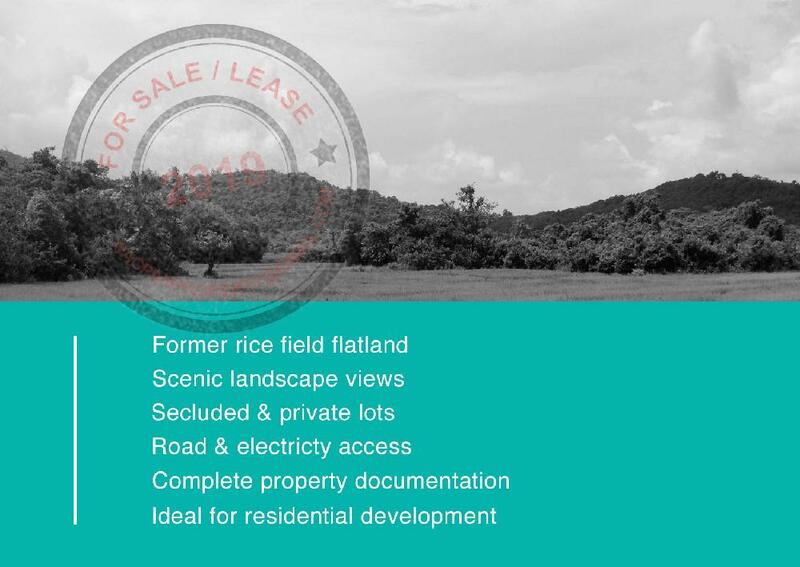 Great investment: Various prime developments & facilities planned in the property’s area. 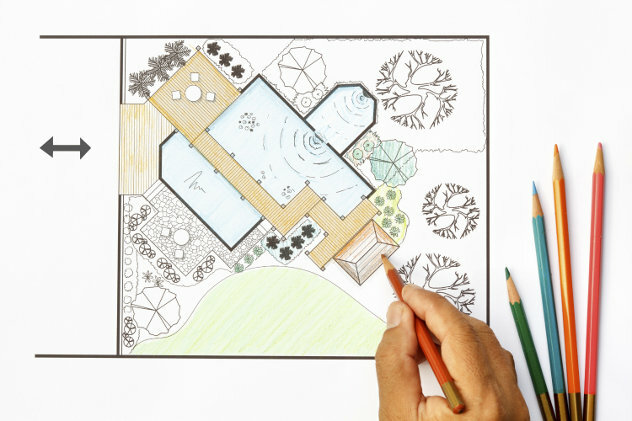 Ideal for building your dream (holiday) villa. 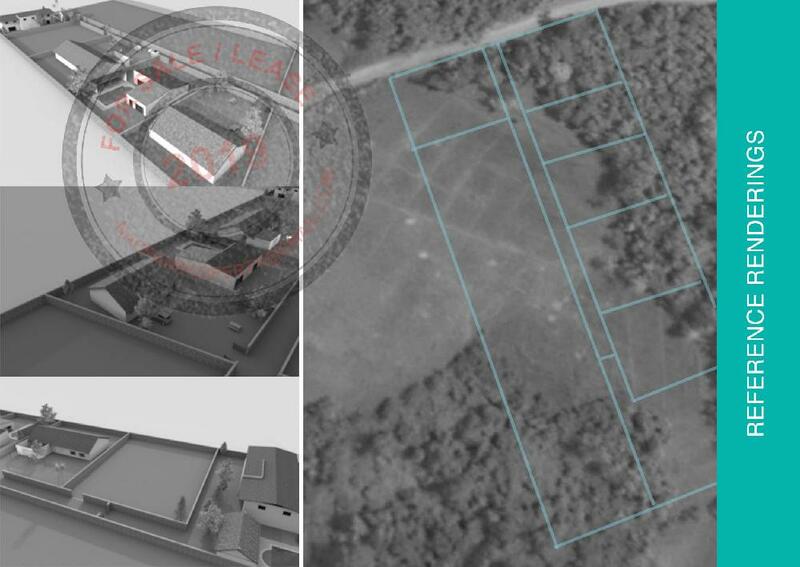 Lots starting from PHP 2.45M / EUR 41K Please contact us for more pictures, maps and information. 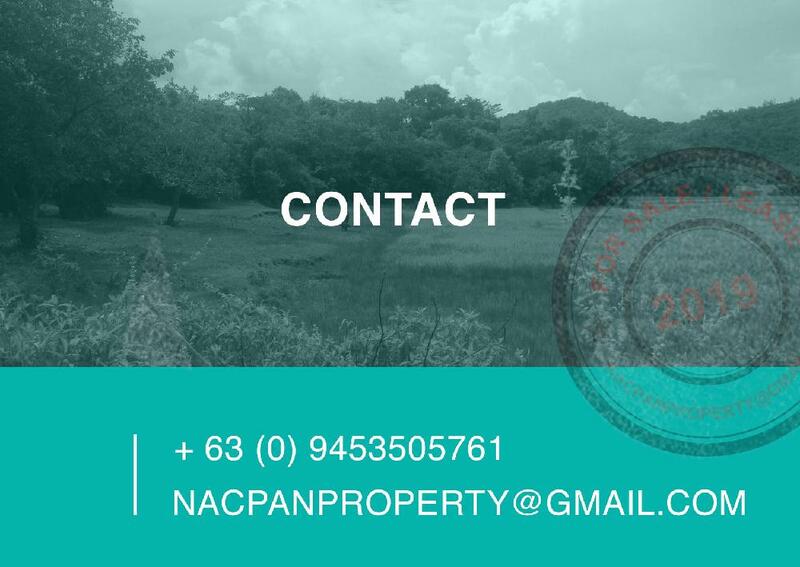 Contact: Globe: +63 (0) 9453 505 761 nacpanproperty@gmail.com Details 6 residential lots for sale Various lot sizes from 700sqm - 5000sqm Lots from PHP 2.45M / EUR 41,000.00 PHP500 / SQM discount for buyer first lot From PHP 3500 / SQM Available for lease / foreign ownership. 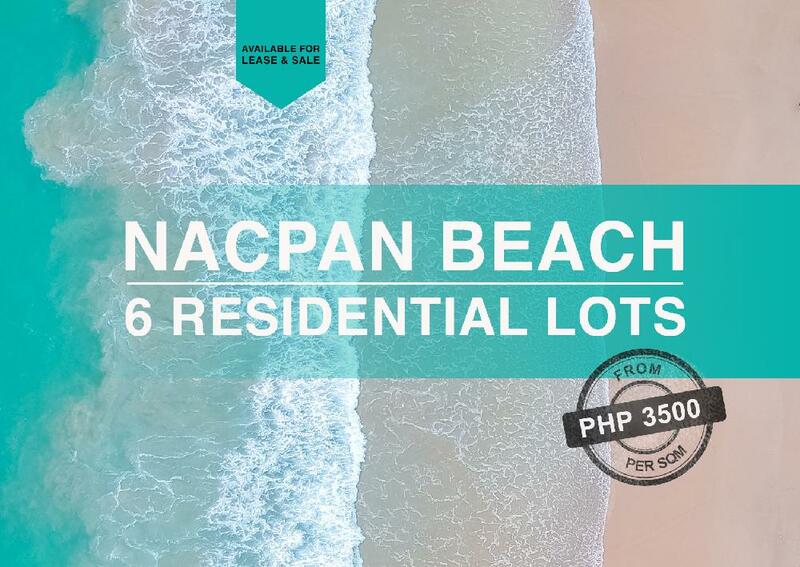 Complete documentation 2 minutes to Nacpan Beach 25 minutes to El Nido Airport Direct road access Excellent cell phone signal Electricity access Secluded and tranquil area Flatland, ideal for building your dream villa in paradise.